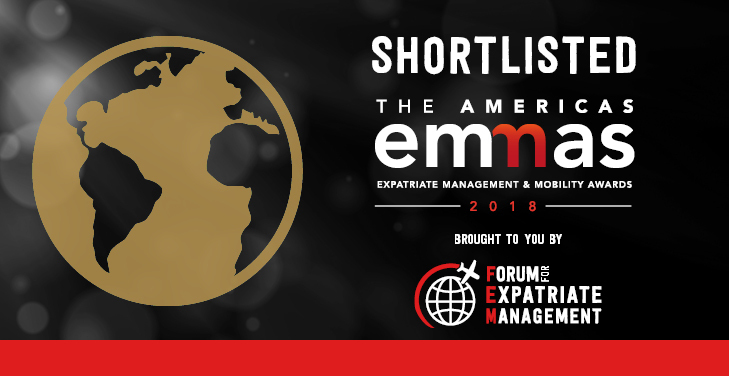 International AutoSource (IAS) has been shortlisted at the 2018 Americas EMMAs (Employee Benefits Services Provider of the Year)! “We are honored to be nominated and as always owe this nomination to our clients and partners,” said IAS Director, James Krulder. The awards ceremony will take place on May 24th, 2018 at the Loews Coronado Bay Resort, San Diego. For over 20 years, International AutoSource (IAS) has placed thousands of expats behind the wheel of their own vehicle. With over 50,000 customers and counting, IAS is the preferred global transportation provider. Whether relocating to the Americas, APAC or EMEA, IAS provides car leasing, financing, purchasing and all-inclusive rental solutions without an established credit history or driving record. Through IAS, assignees save valuable time, money and resources, while our culture of service excellence helps ensure a more seamless transition. Expats are supported throughout the entire car buying experience with high-touch support from the vehicle selection process, finance application, to the completion of registration and delivery. IAS serves corporate clientele, relocation partners, and customers directly, through a variety of programs and services offered. We strive not only to educate assignees on the transportation challenges when they relocate but also how IAS can help simplify the process. For companies, we offer a variety of consultative services such as corporate bench-marking, car allowances, global vehicle solutions, car rental management and more to ensure assignees are happy and productive upon their relocation.